Prime Minister Nguyen Xuan Phuc on April 28 inked Resolution No. 19/NQ-CP on major tasks and solutions to improve the business environment and national competitiveness during 2016-17, with a vision towards 2020. Under the Resolution, Vietnam will improve its criteria on business climate and competitiveness to reach the average indicators of the ASEAN-4 group (Singapore, Malaysia, Thailand and the Philippines) by 2017 and that of the ASEAN-3 group (Singapore, Malaysia and Thailand) by 2020. Ministers, heads of ministerial-level and government-attached agencies, and chairpersons of provincial-level People’s Committees are answerable to the Government and Prime Minister for implementation results and direct the making of programs and action plans to implement the Resolution before May 30, with clear objectives, tasks and implementation schedule. They are also requested to publicize administrative formalities that have been standardized on the national database before June 30. 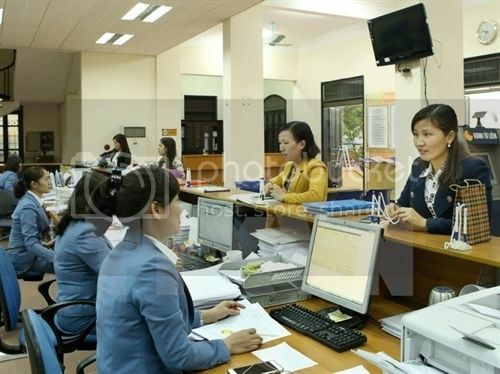 The Government urges related ministries and sectors to finalize legal documents on business and investment conditions, review and annul inappropriate regulations, stop promulgating business conditions beyond their vested competence, and draft and submit for promulgation decrees on business conditions in accordance with the 2014 Investment Law. The Resolution also looks to shorten the time limit for granting business licenses. Accordingly, it will take less than 77 days for the grant of a construction permit and relevant papers while maximum customs clearance period for exports and imports will be 10 and 12 days, respectively. The maximum period for settling contractual conflicts will be halved (from current 400 days to 200 days), and the time limit for handling a bankruptcy case will be 24 months instead of five years as at present.